When you call us, you can expect the best brands and prices, as well as our superior knowledge of choosing the best unit for your residential and commercial building. We work with each customer to come up with a customized solution for their heating and cooling installation needs. We help you choose best brands. Quality repair and maintenance is crucial to maintaining energy efficiency, low utility bills, and a long life for your HVAC system. 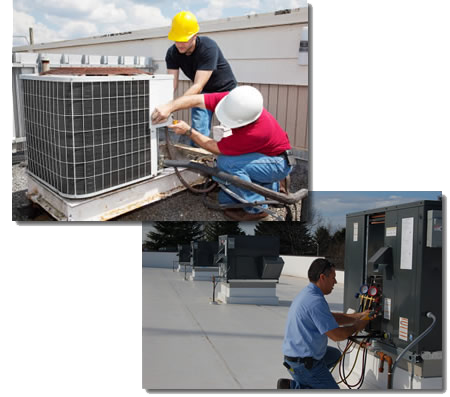 We are trained to provide excellent services and repairs that keep your systems running at their best for years to come.